Nina Razan: IMUN 2013, My First Addictive MUN! 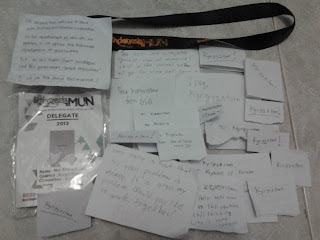 IMUN 2013, My First Addictive MUN! Talking about MUN or Model United Nations, I remember some people around me who thought that I was going to be a model in a fashion show. Maybe it’s because they saw me wearing dress and wedges that I never wore before and even I put on some make up. When one of them asked me where I was going to go, I said, “I’m going to go to IMUN. It’s my very first MUN”. 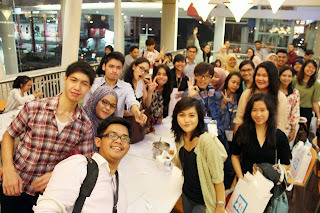 Trust me, none of them knew what IMUN is, so I explained them that IMUN is an abbreviation from Indonesia-International Model United Nations. 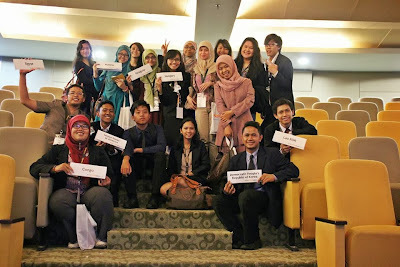 However, they still didn’t understand what the exact meaning of Model United Nations itself. 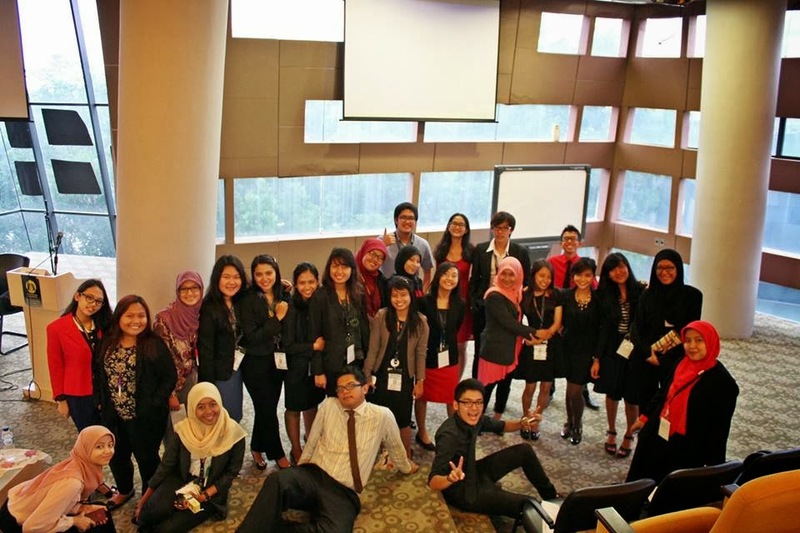 They thought that Model United Nations is an event where some models wearing particular clothes to be shown in a fashion show. It’s totally wrong! No, MUN is not a fashion show. It’s an event of a simulation of United Nations’ conference where the participants act as the delegates from a country which is a member of United Nations’ council while the committees act as the chairpersons of the council. In IMUN 2013, there are 5 United Nations’ councils, which are, World Health Organization (WHO), United Nations Security Council (UNSC), Disarmament and International Security Committee (DISEC), Asian-African 1955, UEFA Annual Assembly, ASEAN Regional Forum, and NGO Parallel Summit. In this MUN, I represented as the delegate of Kyrgyzstan in WHO. This council brought a topic, that is, The Dilemma of Stem Cell Technology. At the very first time, I was confused that my country already implemented the stem cell technology in our medical sector. However, after researching for some days, I could finish my position paper and I thought that I could explain my country stance toward the topic very well. On that day, I had a lot of private notes from other delegates after I spoke in the general speech and stated my opinion toward the motion issued by the council. The delegates who sent private notes to me are the delegate of Cote d’Ivoire, Iraq, USA, Russia, Japan, Iran, Papua New Guinea, Republic of Korea, and many more. Most of them were asking me to make a working paper together and some of them were just want to talk to me during the conference LOL! On the next day, we had Conference Session Three and Conference Session Four. However, my favorite day is the last day of the conference. 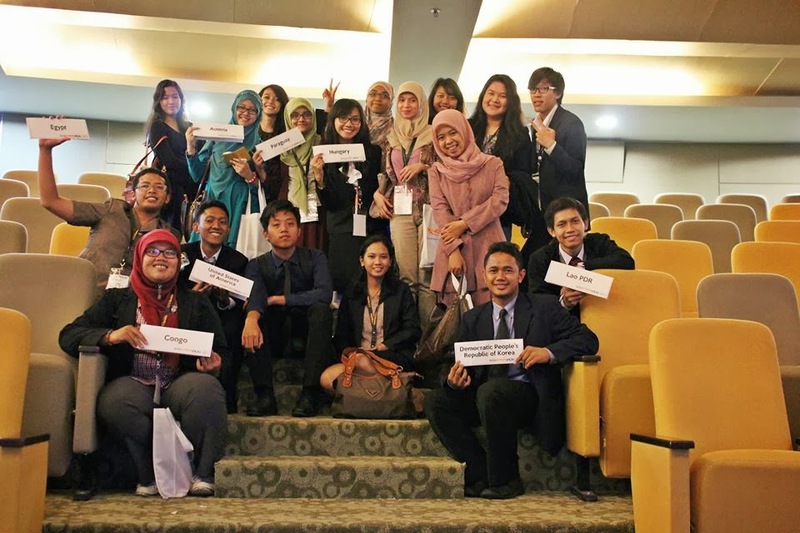 On that day, we only had Conference Session Six which was unforgettable because of the long debate among the delegates before we voted for the Draft Resolution. After that, we took some pictures (again) and attended the Closing Ceremony before we had a mask after-party and drinks. Unfortunately, I got nothing to bring home at the closing ceremony, either for the best delegate, outstanding delegate, honorable mention delegate, or even the best position paper. However, I got a lot of fun at the party after the closing ceremony. We were dancing and singing loudly “Stem cell makes you beautiful~”. It was really really really really really addictive MUN and I promise to join another MUNs! Gonna miss those friends of mine so bad!